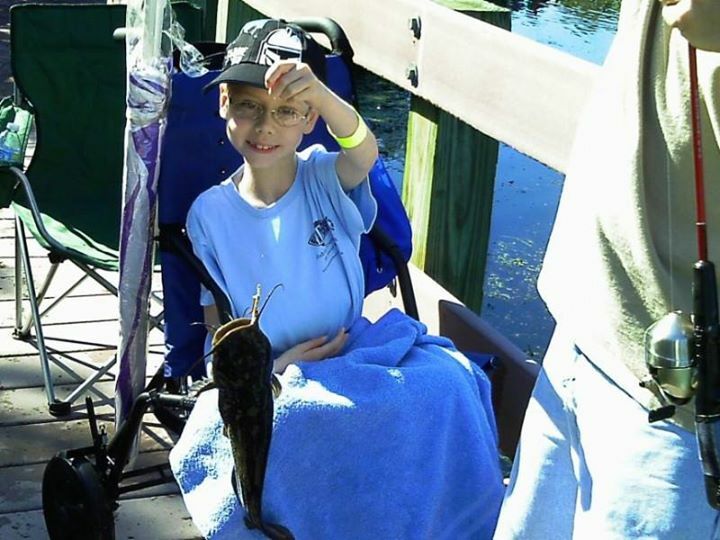 Fish from Highland’s ADA accessible pier. Bring your own fishing pole, hooks, and bobbers. Bait provided. Advance registration by July 12. Fees apply. 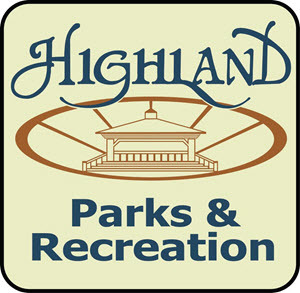 Call the Highland Parks and Recreation Department at (219) 838-0114.